Bird watching is a great activity for all ages. Whether you're just getting into birdwatching or already have a substantial Life List, spotting, identifying, and watching birds can be a great way to spend an afternoon. Luckily, the country offers hundreds of spots perfect for bird watching. You can find native or migratory birds all over the United States. Check out these top parks that offer the best of bird watching. While Biscayne National Park may be known for its opportunities for snorkeling or scuba diving, there are more than 170 species of birds around this national park. What can you expect? Although all the Keys are excellent for birding, Jones Lagoon is one of the best. Rangers at Furnace Creek Visitor Center often lead birding walks through Salt Creek between November and March, so be sure to contact the park before your visit. 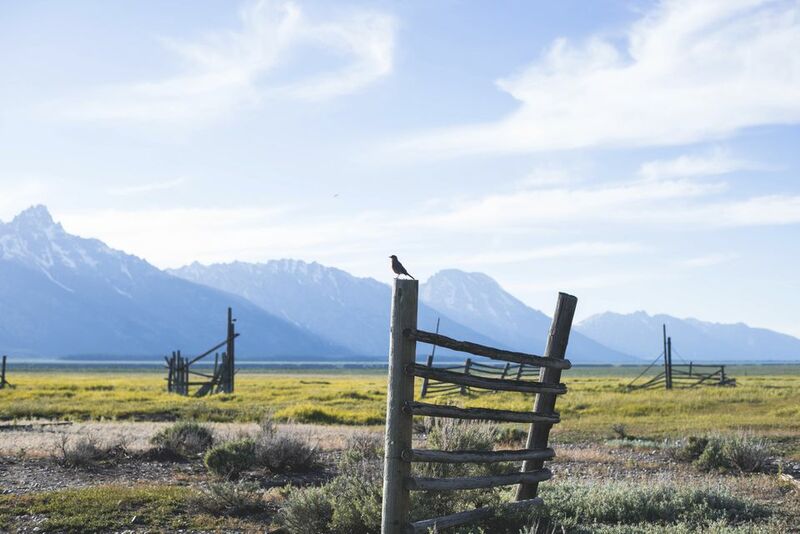 With over 300 species of birds in the park, Grand Teton National Park is excellent for bird watching. Most of the birds found in the park and parkway are migratory, spending only 3-6 months here each year. Be sure to plan some time at Oxbow Bend and Phelps Lake for impressive spotting. Stop by the Visitor Center when you arrive for ists of birds found in the park, as well as information on recent sightings. Mesa Verde National Park is home to several distinct habitats so the types of species you will encounter depends on the habitat. If you are an avid birder, make sure to download a copy of the Checklist of the Birds. Sometimes, ranger-led bird-watching tours are available, so call (559) 565-3341 for more information.